Looking for a healthy alternative to your usual soft drink? 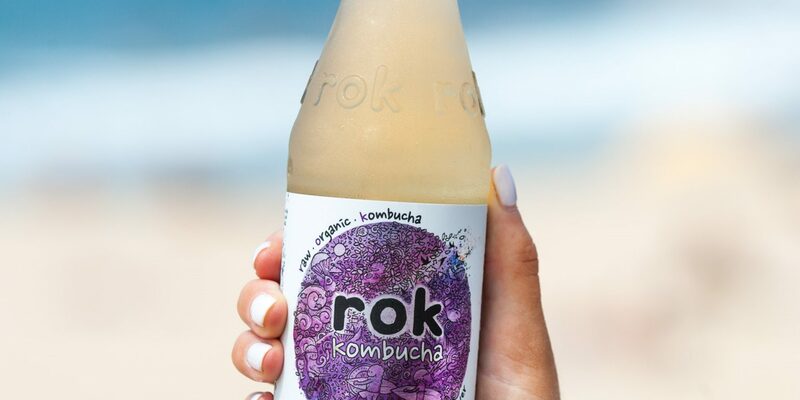 Look no further than rok Kombucha, recently launched in Jamaica Blue cafes across Western Australia. Raw Organic Kombucha (rok) is a delicious tasting sparkling, probiotic beverage made by fermenting brewed tea. 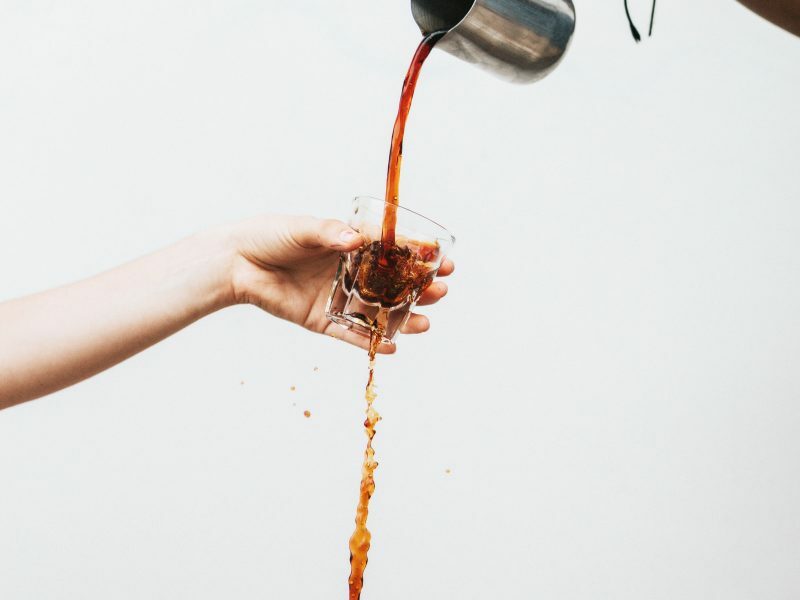 rok is no regular ‘booch – It’s handmade and batched brewed locally in Western Australia’s cradle for fine wine and foods, Margaret River. 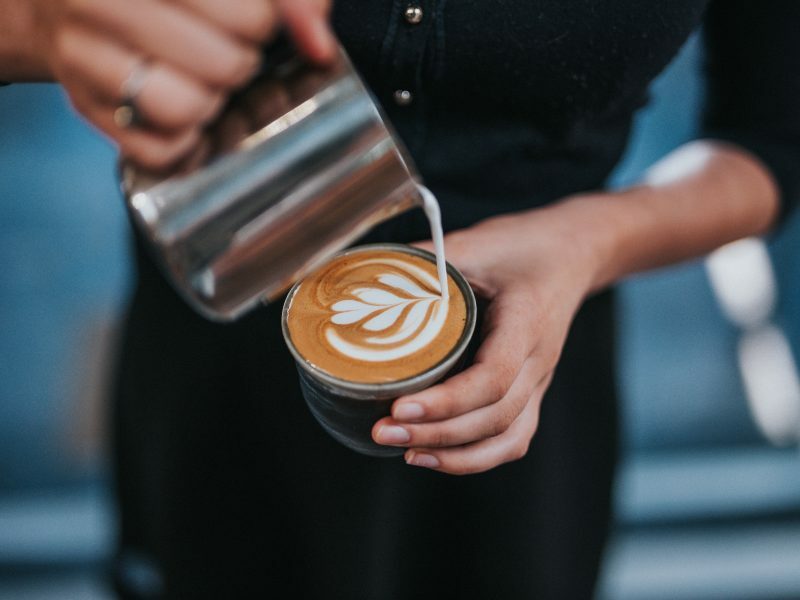 rok is certified organic by the ACO and using all natural ingredients –No preservatives, additives or “natural flavours”. Fun fact: rok is brewed with specially sourced organic ingredients, by award winning winemaker and former Eagles/Dockers AFL footballer Trent Carroll! 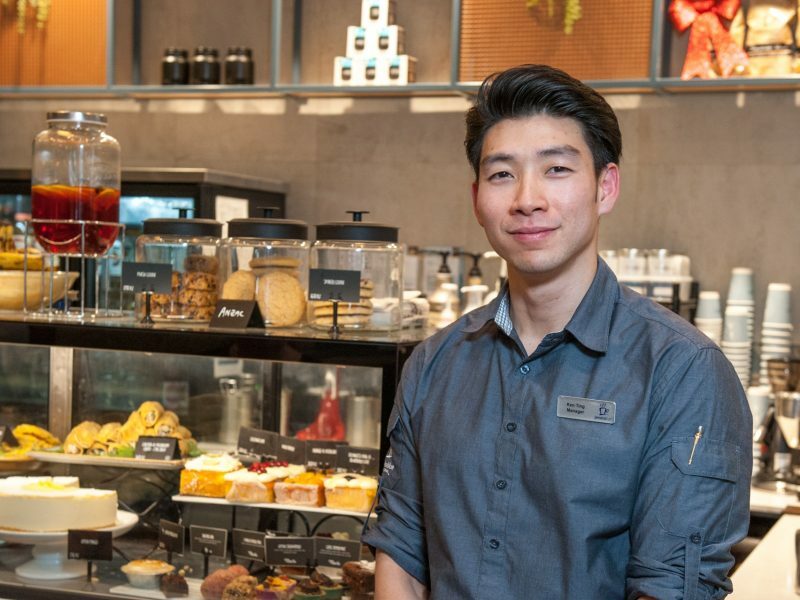 Watch rok’s recent feature on ABC Landline here. 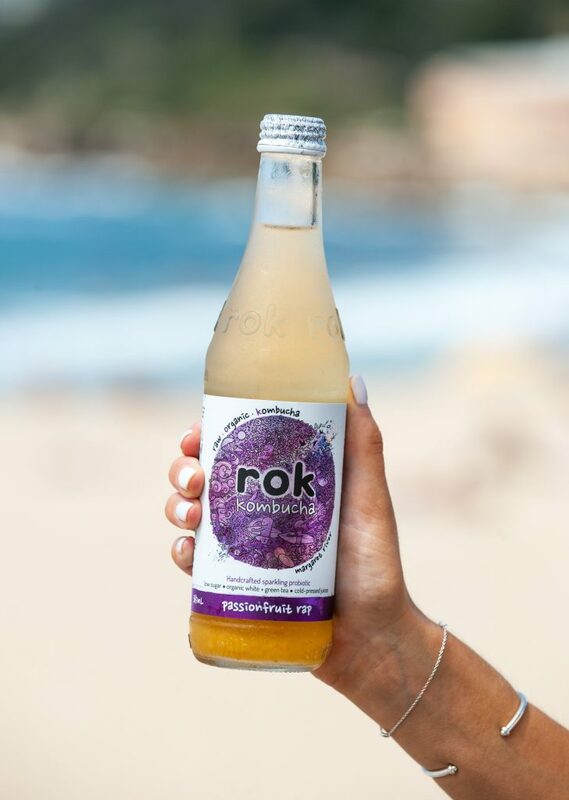 Use our store locator to find your nearest Jamaica Blue store (WA only) and try rok kombucha for yourself!